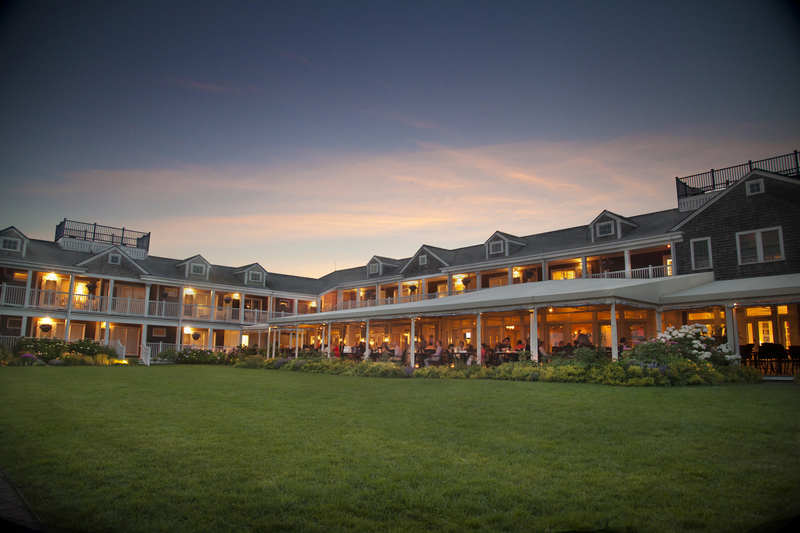 Experience Cūrata at the White Elephant Hotel, Nantucket, Massachusetts. 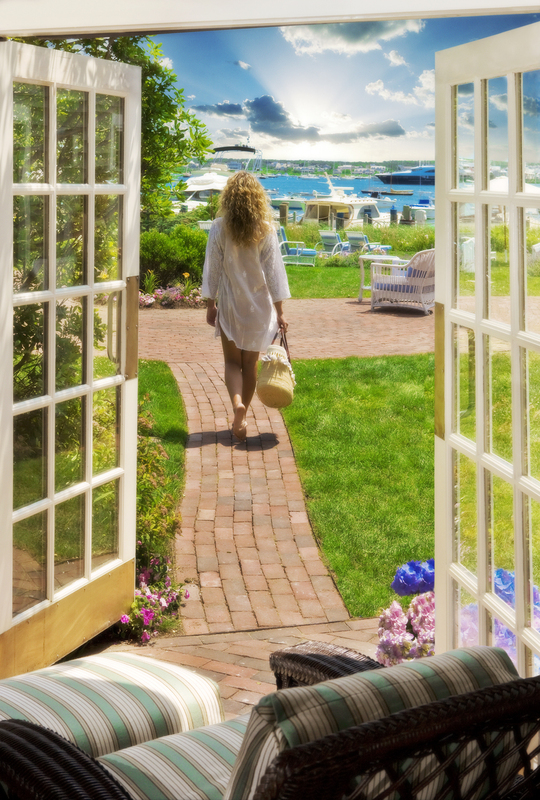 Cūrata is thrilled to announce our retail partnership with the White Elephant Hotel and resort, an iconic luxury accommodation on Nantucket, Massachusetts. 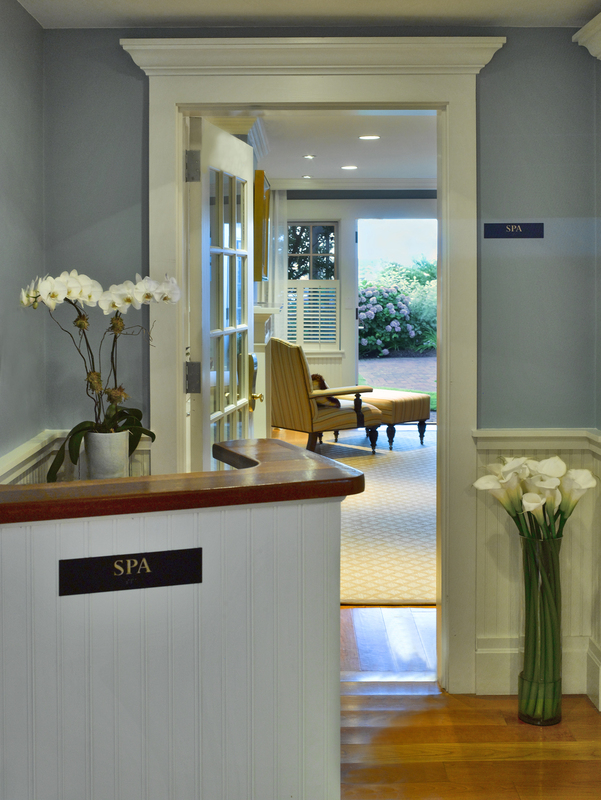 Its amenities include a spa that has been leading a movement of natural, organic, clean beauty for years. The White Elephant Hotel embodies sustainable luxury and now, Cūrata Aureo Multi Radiance Oil and Dulceo Botanical Perfume Extract will infuse its boutique’s exclusive selection with our body care and botanical fragrance experiences. The White Elephant Hotel has been recognized by Condé Nast Traveler, USA Today, Travel + Leisure and more as one of the best hotels in America—and the world. It is the renowned luxury leader on the island, attracting international travellers of taste. 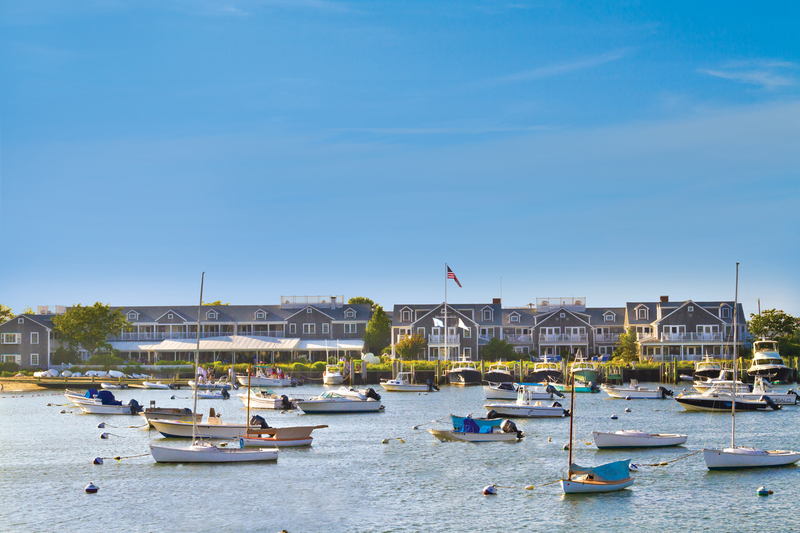 A harmony of small town charm and world-class sophistication, its contemporary coastal accommodations, amenities, and spa are just steps from Nantucket Harbor and Children’s Beach. Imagine climbing out of a soaker tub or a warm shower, feeling relaxed, rejuvenated and reconnected with your body and soul. This is time given to yourself—each wrinkle on your fingertips represents a minute escaped from your routine. Looking around the pristine resort bathroom, the steam is cut by a warm New England breeze carrying ocean air and the promise of nearby natural splendour. You take a deep breath and steal another moment to complete the ritual, massaging Cūrata Multi Radiance Oil onto your face, neck and body. This can be your future holiday. While its waterfront property may be historic, its values are decidedly modern. Being surrounded by ocean and nature has inspired the White Elephant Hotel’s leadership to pursue sustainability — by phasing out plastic straws, minimizing its ecological footprint and waste, and using clean beauty products in its spa. All this while continuing to offer its refined clientele exclusive, exceptional experiences. This made a collaboration with Cūrata natural and authentic. The White Elephant Hotel has a philosophical and spiritual synergy with our sustainable body and botanical fragrance products and packaging—98 percent plastic-free with glass bottles, encased in FSC certified paper boxes that tell our story using organic UV ink. 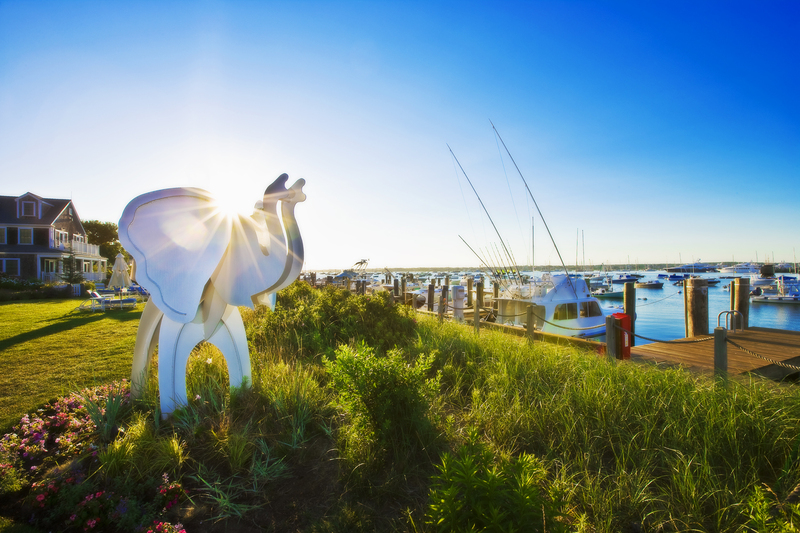 The Cūrata x White Elephant Hotel retail partnership is an exclusive deal in Nantucket for the 2018-2019 season. Explore and experience their spa boutique, where you will find not only our current offerings but also unique new products and launches to come.